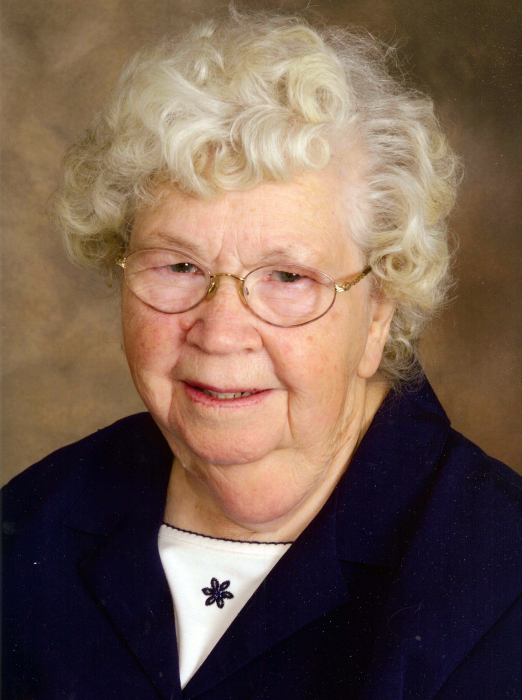 Obituary for Maxine Sprenkle McCormack | Price Funeral Chapel, Inc.
Maxine Sprenkle McCormack, 96, died peacefully on April 7, 2019. 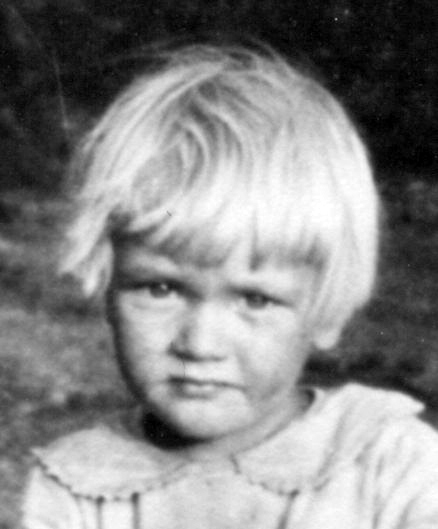 Born November 30, 1922 to Dent and Felicia Sprenkle, she spent her childhood in Neosho, MO surrounded by eight siblings. Maxine is preceded in death by her husband, Howard Franklin McCormack Sr., and her sons Howard Franklin McCormack Jr. and Dwight Wayne McCormack. 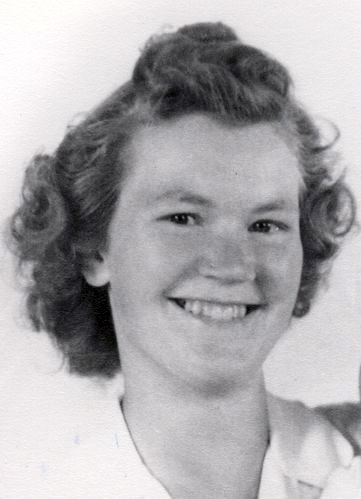 She is remembered for her sewing craft, which began at the Keys and Nelly Don Inc. garment factories from 1951-1961, and her superb cooking skills, seasoned over the next 42 years with the students of the San Juan Unified School District and the sisters and fathers of St. Mel’s Catholic Parish. She continued to drive herself to work until she was 92 years-old, and was reluctant to part with her driver’s license and car. The matriarch of five generations of McCormacks, she most enjoyed having large family gatherings at her family-built cabin in the Sierra Nevada mountains, playing cards and winning at dominos. Mom was addicted to Gin Rummy and could play all day long. She is survived by her sister, Nadine Phillips, her two sons, Darroll McCormack and James McCormack, and daughter, Sandra Miller, all of whom will miss her dearly, even her stubbornness. Family and friends are welcome to the visitation from 4:00-6:00PM on Sunday, April 28, 2019 with a Rosary Service at 5:00PM all at Price Funeral Chapel, 6335 Sunrise Blvd., Citrus Heights, CA, 916-725-2109 and are invited to the Mass of Christian Burial at 10:00AM on Monday, April 29, 2019 at St. Mel Catholic Church, 4745 Pennsylvania Ave., Fair Oaks. A reception will be held after Mass in the St Mel’s Parish Center. Our mother will be laid to rest next to her deceased husband in a graveside service on Monday April 29, 2019 at 2:00PM at Calvary Catholic Cemetery in Citrus Heights California. There's still time to send flowers to the Visitation at the Price Funeral Chapel, Inc. from 4:00 PM to 6:00 PM on April 28, 2019.